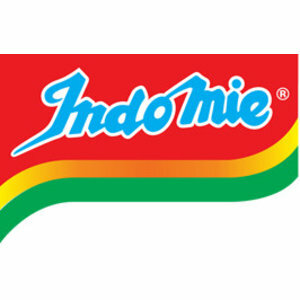 Indomie is Indonesia's number one instant noodle brand. The Shrimp flavoured broth is a good base to make a quick noodle soup! Buy 10 for only €4,50 and save 10%! Buy 20 for only €8,00 and save 20%! Buy 40 for only €14,00 and save 30%!